Extreme comfort for a tall built. 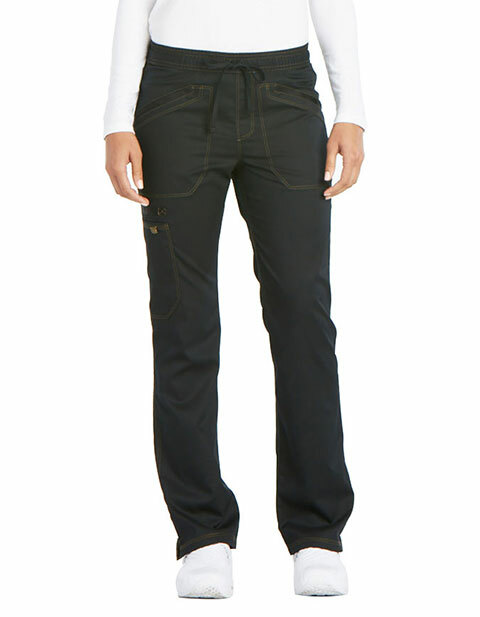 Women's modern fit drawstring pants with an elastic waistband provide an adjustable fit. 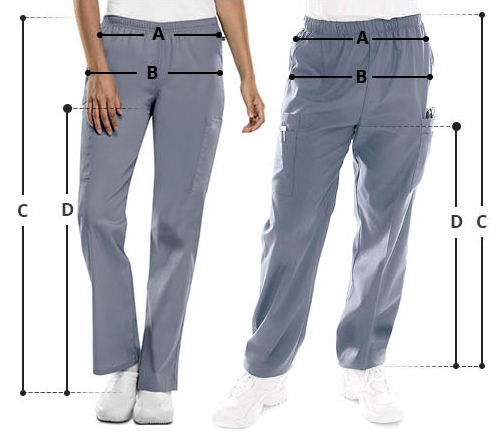 Stretch pants with side vents are convenient to move in. Moreover the multi-needle topstitching ensures enhanced wearability, and four roomy pockets with a utility loop deliver secure storage.